AT the fag-end of its tenure, a democratically elected, conscientious government must avoid any institutional transformation through raw administrative orders, without the approval of Parliament. But for an economic emergency, it should patiently wait for another six months to arm itself with a fresh mandate, and then initiate transformational reforms. The bone of contention between the government and the Reserve Bank of India (RBI) is the Central bank’s over Rs 9 lakh crore reserves. The government wants to use a significant part this money to infuse liquidity in the system, ostensibly to boost the economy ahead of the 2019 General Election. While it is uncertain that the money will brighten the poll prospects of the ruling party, it is almost certain that liquidity in excess could stoke inflation and create adversities for the common man. The system demands that the RBI should transfer all surpluses to the government after making provisions for its expenses and other responsibilities in a particular financial year. Apparently, the same is true for only the current year. The reserves of yesteryear cannot be touched by the government without amending the RBI Act. Ideally, the government should convince Parliament about its intent and amend the law instead of bullying the RBI Governor and senior executives. 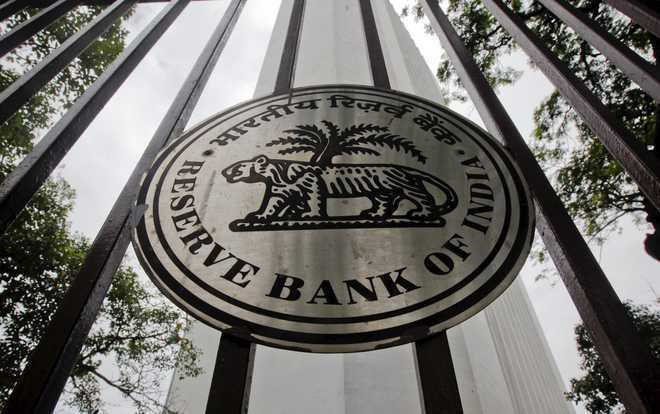 The RBI has been created for a specific purpose — to secure ‘monetary stability’ and to maintain ‘price stability while keeping in mind the objective of growth’. The government, therefore, should not allow itself to be overwhelmed by political compulsions in an election year, and protect the autonomy of the institution in the larger interest of both; the economy and the nation. Thankfully, the banking regulator and the ‘super’ regulator have adopted a reconciliatory approach after avoidable public spats. Apparently, RBI Governor Urjit Patel recently visited New Delhi to meet top government officials. It is believed that he also had a meeting with PM Modi. This is a good sign ahead of the RBI’s November 19 Board meeting where the members can dispassionately resolve key issues, including liquidity infusion to boost growth.